Crowns are among the most effective and time-tested general dentistry treatment available. They can be used to restore a weak or damaged tooth as well as improve the appearance of a tooth. Dr. Shunnarah is an experienced family dentist who offers top quality dental crowns to patients in the Montevallo area. Our practice is committed to delivering state-of-the-art dentistry in a warm, caring environment. When getting your custom dental crown at Montevallo Family Dentistry, you’ll find that we go above and beyond to keep you comfortable at every step. When there is an area of tooth damage that is too large for a dental filling but not extensive enough to merit a full crown, an inlay or onlay can provide an excellent solution. Inlays are similar to a filling and are placed inside the cusp tips of a tooth. Onlays are a more substantial type of restoration, as they may extend over the tooth cusps. Dr. Shunnarah will carefully explain your options for inlays and onlays, as there are various types of materials that can be used depending on your clinical needs and personal preferences. To learn more about our excellence in dental crowns, inlays and onlays, please contact our office in Montevallo. 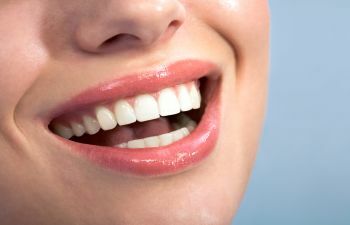 Your smile is important to us; therefore, we always pursue the most proven treatments and techniques in modern dentistry.